Next week I will be heading out on my first official field trip. I am well equipped to working in the arid deserts of Australia, but working with wolves and deer in the snow is a whole new ball game. Wolves were never re-introduced into Washington state, like they were in Montana, Wyoming and Idaho. However, since the mid 1990’s wolf populations in North America have begun to recover and they have expanded into other areas. In fact, by March 2013 the Washington Department of Fish and Wildlife confirmed that there were at least 10 wolf packs in Washington state – the packs have all been given names and can be followed on this link: http://wdfw.wa.gov/conservation/gray_wolf/packs/. With the newly established presence of a top-predator in Washington state it provides an ideal opportunity to assess how ecological communities, who have lived for almost 70 years without wolves, will respond. 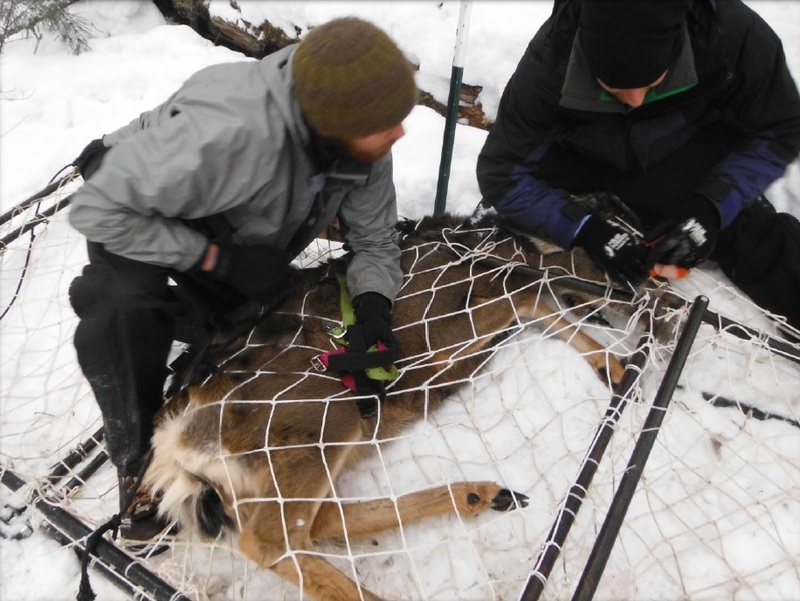 The research will also help to develop management plans and shared use of deer by (i) hunters, which bring in substantial revenue from buying tags and (ii) wolves, which are afforded protection and can also attract tourist dollars. In Australia, there has been more talk recently regarding proposals to reintroduce Tasmanian Devils to the mainland (https://theconversation.com/should-we-move-tasmanian-devils-back-to-the-mainland-16388). So it seemed timely to consider a couple of more established examples of “rewilding” that I encountered on a recent journey through Texas, New Mexico and Arizona. I’m talking about black bears in Big Bend, Texas, and the Californian condor in the Grand Canyon. 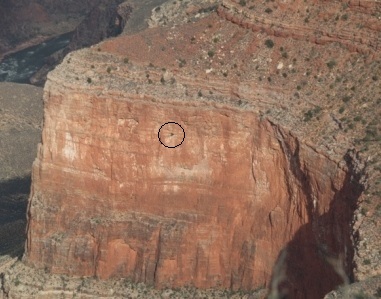 Apart from scattered sightings, bears were virtually absent in Big Bend when the National Park was established in 1944. This was primarily because bears were shot and trapped by ranchers, federal pest control agents and recreational hunters. Widespread loss of habitat played its part too. However, in the late 1980’s sightings of bears began to increase. 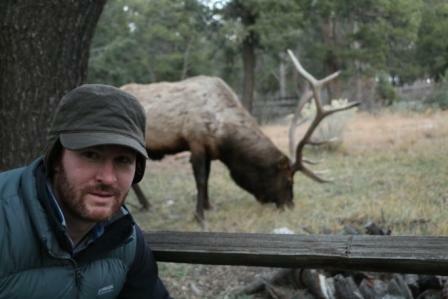 A remarkable turn of events given the rarity of large animals naturally returning after extirpation. In this case, it apparently began with a black bear making the journey from the Sierra del Carmen Mountains in Northern Mexico, which is near the south-eastern border of the park. 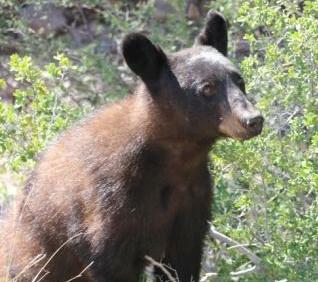 By the late 1990’s there were 343 annual sightings of black bears in Big Bend. The story in the park today is one of managing interactions between people and wildlife. Like the main campgrounds I saw in Yosemite, the Big Bend campsite is an excellent example of the use of very strict regulations on food storage, waste disposal and water use to prevent negative interactions. There are, however, some obvious differences between the parks as to the approach to managing the interactions. In Yosemite there is an active policy of chasing bears away to restore bears’ fear of humans. Throughout the main campgrounds one sees radio antennas fixed to the pines and which are used to track bears and alert the park rangers when a bear is approaching the campsites. Californian condors once ranged from Canada to Mexico. About 10,000-15,000 years ago condors underwent a dramatic range reduction, coinciding with the extinction of many other large mammals in the Pleistocene (~2.6 million to 11.7 thousand years ago). When Europeans arrived in western North America condors were restricted to the Pacific coast from British Columbia to Baja California. Like the bears in Big Bend, condors were subjected to widespread anthropogenic control. 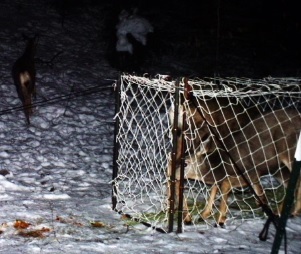 They were also unintentionally poisoned by cyanide traps set for coyotes and after ingesting fragments of bullets in carcasses (left by humans) they were poisoned by the lead. From the talks I listened to at the Grand Canyon, lead poisoning still remains the greatest threat to the Californian condor today. As a result of the persecution of condors by humans, by the late 1930’s there were apparently no condors outside of California. By 1982 the population was down to just 22 birds. The dramatic decline of the condors sparked one of the worlds largest wildlife recovery efforts. This included captive breeding and staged releases. Puppets were used to feed the chicks while in captivity so that these remarkable birds would one day be able to survive again in the wild. There are now around 400 condors in the wild. So what do these examples of rewilding add to the debate? First, they represent the possibility for large predators, such as bears, to return to the landscape after a period of extirpation as long as the original threats are removed. Second, that although called “rewilding”, the on-going threat to the viability of the projects remain not the dangers of the “wild”, but the ability of the project to manage successfully human and wildlife interactions. That is more about rethinking the “human” dimension as opposed to the “wild” one. Third, with a little help from science, and a large bucket of funding, an iconic bird such as the condor can be assisted to recovery. If we take on the lessons about the amount of funding required, and also the enormous and invaluable contribution that can be made by harnessing the potential of volunteer assistance and wide-spread publicity, perhaps there is hope for the Tasmanian Devil after all? Ps I also saw this elk quietly grazing in someone’s front yard!